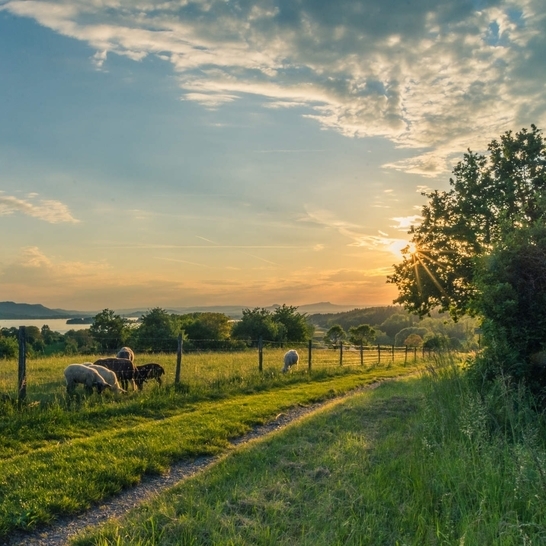 Plans for a single rural network to cover hard-to-reach areas across the UK suffered a setback today, as the UK's incumbent operator said that it would not back the scheme. According to a report in The Times, BT has said that it will not support calls from Three, O2 and Vodafone to allow subscribers to roam across networks in rural locations. 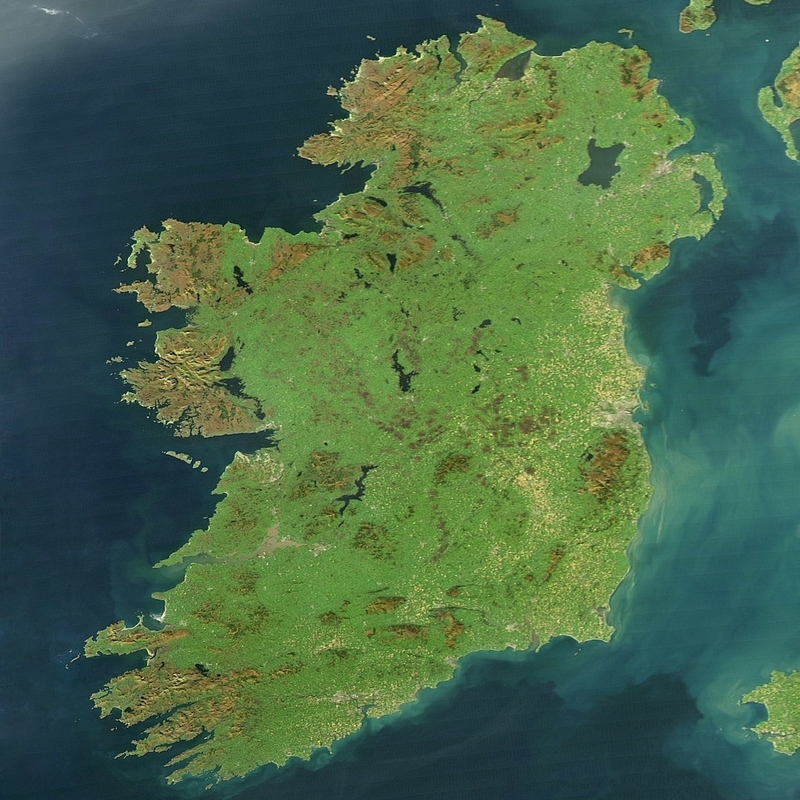 The UK government wants the UK's MNOs to offer 95 per cent geographic coverage across the UK by the end of 2022 – up from the current levels of 90 per cent. 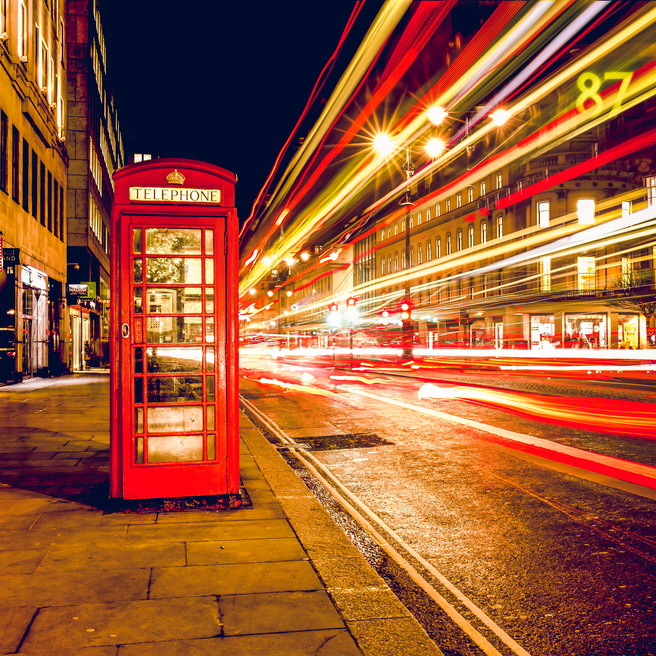 However, extending coverage in hard to reach, sparsely populated areas is unlikely to provide much of a return on investment for the UK's mobile network operators (MNOs). To counter act this, the UK regulator is set to offer a discount when it auctions off low-band 5G spectrum later this year. O2, Vodafone and Three have called for a joint investment between the UK's 4 MNOs, which would facilitate a roam-like-at-home style arrangement, whereby customers could roam between networks free of charge in sparsely populated, economically unviable areas. This would dramatically reduce the amount of investment required to achieve the 95 per cent coverage target. However, BT appears to be reticent to open up its network to its competitors. EE and BT have invested significantly more in their rural network than its competitors and appears to favour Ofcom's plans to discount spectrum at auction as the best way to boost rural coverage. “We have already invested heavily to create the widest 4G coverage in the UK, and we are keen to collaborate with government and industry to extend rural coverage into areas where there is none today,” a BT spokesperson told The Times over the weekend. EE is consistently voted as the UK's fastest network with the most comprehensive availability.